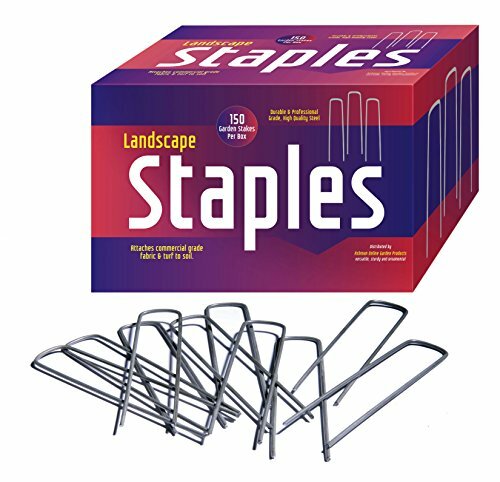 For any avid gardener or plant lover, finding a simple, yet attractive support for your climbing vines, flowers, vegetables, or runners can be a challenge. 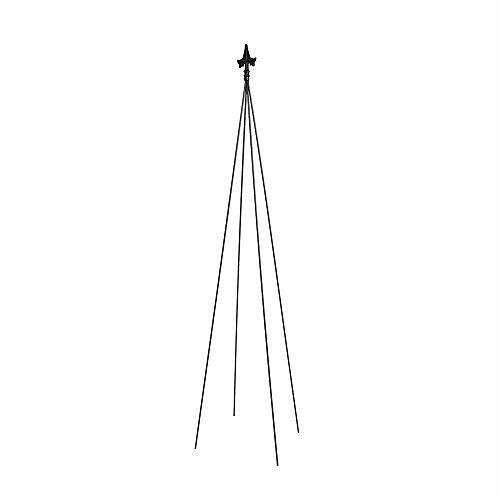 The most simple of trellis designs, this four-legged stake with fleur-de-lis finial is also one of the most versatile. Use it to support any type of climbing plant- snap pea, runner beans, Mandeville, or moonflower, in containers or flowerbeds. The legs can be pulled apart to achieve desired footprint size. Compress the legs & the slim profile takes almost no space to store away at season's end. Available in two heights. The Square-on-Squares Double Pole trellis makes an impression with or without climbing plants. Nearly 7 feet tall, it brings a pair of bountiful baskets up to eye level, even from afar. 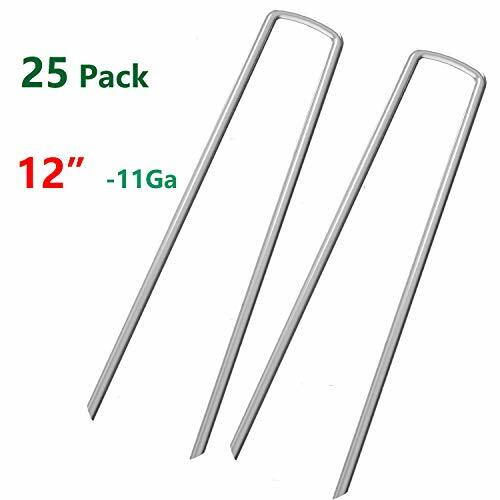 Use them to mark your garden entrance, or line a drive with colorful blooms. Part of our Square-on-Squares Collection, the many pieces in this style can be used together to create a contemporary landscape theme. Plow & Hearth Exclusive - The Montebello Garden Arbor with Gate from Plow & Hearth is beautifully crafted with intricate scrollwork that will bring style to your garden even without a flowering display. The design is reminiscent of the ornate wrought-iron designs that adorn the windows and gates of Turkish homes. 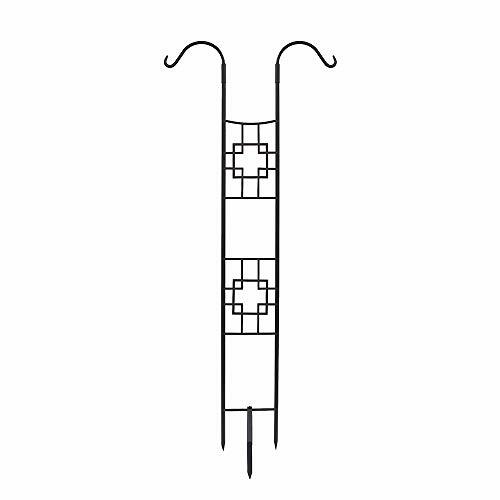 Scrolls and curlicues intertwine along the frame to create beautiful support for roses, clematis, honeysuckle, wisteria and other climbers. Our Montebello Arbor with Gate not only provide great support for flowers and vines, it adds structure and style to your yard or garden. The graceful arch and wide sides showcases your flowering vines and climbers, while the wide width creates a generous entryway to any space. This large, eye-catching Arbor becomes a stunning focal point from the moment you install it. 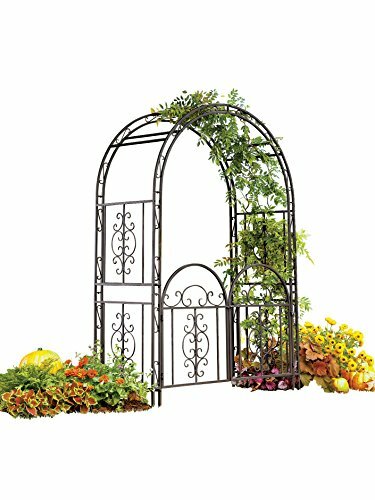 This square tubular iron garden arch has rustproof stainless hardware and the best-quality, burnished gunmetal finish. Our Montebello Garden Arbor with Gate comes with 7" ground stakes to ensure stability. Easy assembly required. 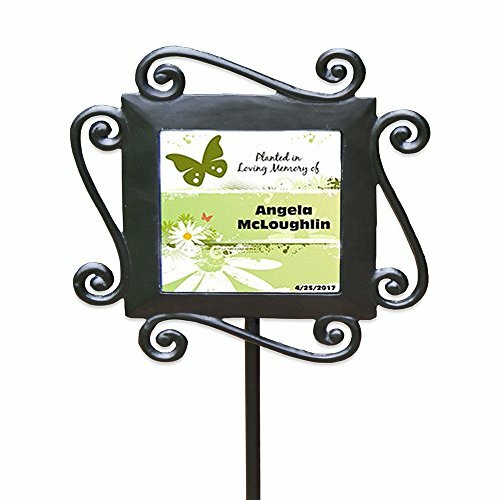 Size: 53"W x 23"D x 84"H.
This is a garden flag stand for all seasons. Built by the Amish in Amish Country, PA with attention given to quality you will be able to use this for years to come. 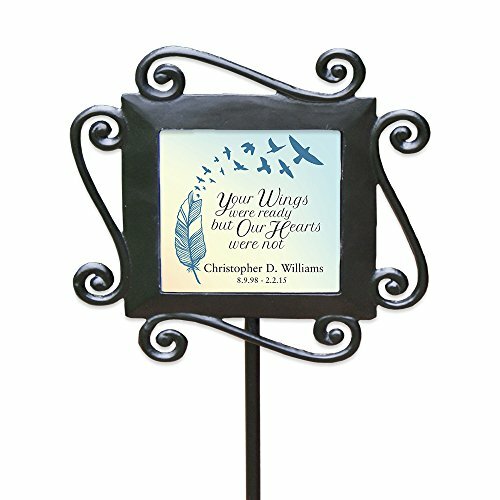 Buy a Flag for each month and this stand will hold it in place for the decoration of your lovely yard. Flag pole is made to hold the standard 12" x18" flags. Total Height: 40.5" In Ground part: 8.5" Ground to Flag: 30" Iron is thicker and more sturdy then most competitor models with much care given by Amish Craftsman to make the welds solid and stable. 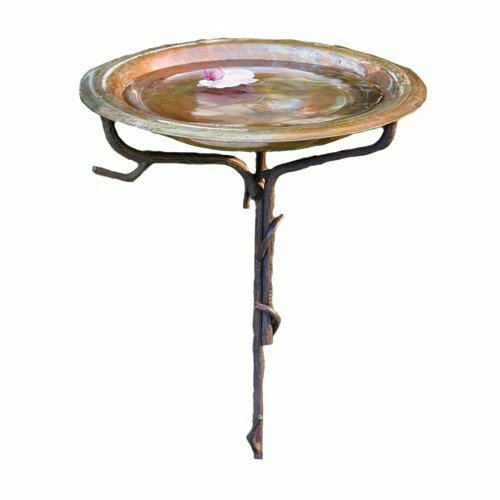 Ancient Graffiti solid copper birdbath with iron twig stake. This nature-inspired gift and accessory for your garden is created using natural materials. Handcrafted to create an item that is handsome, built to last and of good value. This item is made using honest materials such as wood, clay, iron, copper, stone and brass. Sure to attract all your favorite birds. Measures 14.75-inch d x 35-inch h. Made from recycled metal products. 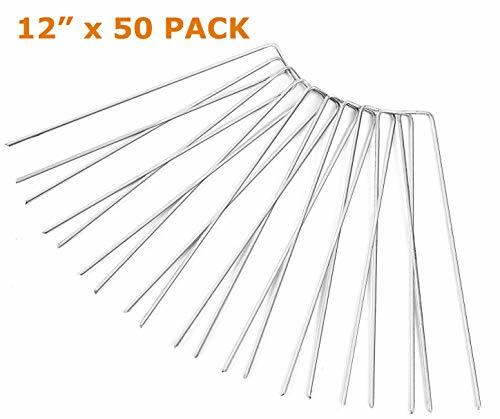 Compare prices on Iron Garden Stakes at LiveSaler.com – use promo codes and coupons for best offers and deals. We work hard to get you amazing deals and collect all avail hot offers online and represent it in one place for the customers. Now our visitors can leverage benefits of big brands and heavy discounts available for that day and for famous brands. We try to makes comparison shopping easy with Product Reviews, Merchant Ratings, Deal Alerts & Coupons. Find Deals, Compare Prices, Read Reviews & Save Money.